Pjur Med Soft Glide is specifically for women with very dry and sensitive vaginal tissues. 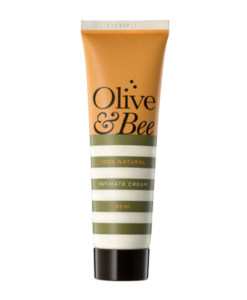 Formulated with a blend of premium grade silicone and natural Jojoba oil to provide extra long-lasting lubrication and comfort. 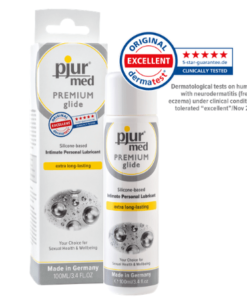 What is Pjur Med Soft Glide Lubricant? 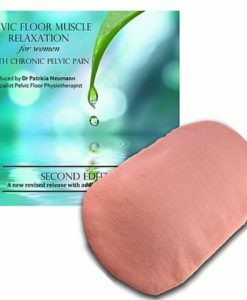 Pjur Med Soft Glide silicone formulation is specifically for women who suffer from very dry and sensitive vaginal tissues. Pjur Med Soft Glide is formulated using a blend of natural lubricating oils and premium grade silicone. 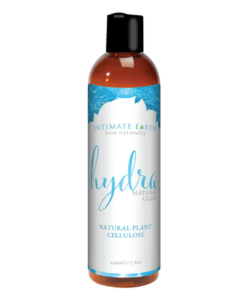 The unique concentrated formulation of natural Jojoba oil and silicone help overcome vaginal dryness and sensitivity with ultra long-lasting glide.These ingredients enrich the body’s natural lubrication, improve tissue flexibility and comfort by avoiding dryness and chafing. Who will Benefit From Pjur Med Soft? Requirement for long lasting lubrication. Pjur Med Soft is a silicone-based lubricant. Premium grade silicone provides exceptionally long-lasting lubrication and glide. 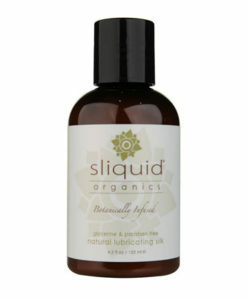 Silicone-based lubricants are unlikely to irritate vaginal tissues and provide long-lasting lubrication. These lubricants don’t contain water and for this reason they won’t dry up. 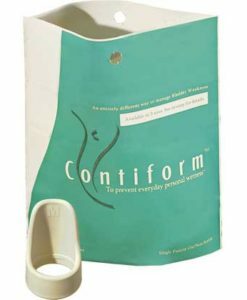 Silicone is not absorbed into the skin and is therefore considered a good choice for women with sensitive tissues. 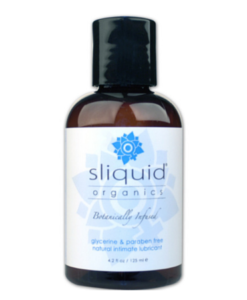 Jojoba oil is a natural product derived from the Jojoba bean and mimics the body’s natural oils keeping skin smooth, supple and moisturized. Pjur Med Soft is not absorbed by the tissues and can be removed by washing with warm water and mild soap. 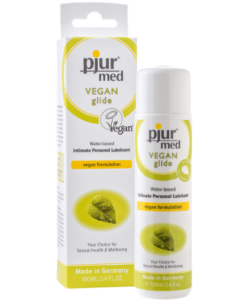 Pjur Med Soft is formulated using a unique combination of high quality silicone and natural Jojoba oil. Ingredients: Dimethicone (Silicone oil), Dimethiconol (Silicone), Cyclopentasiloxane (Silicone), Simmondsia Chinensis (Jojoba Seed Oil).